The Punjab Protection of Women against Violence Act (PPWVA) 2016 has been challenged in the Federal Shariat Court (FSC). 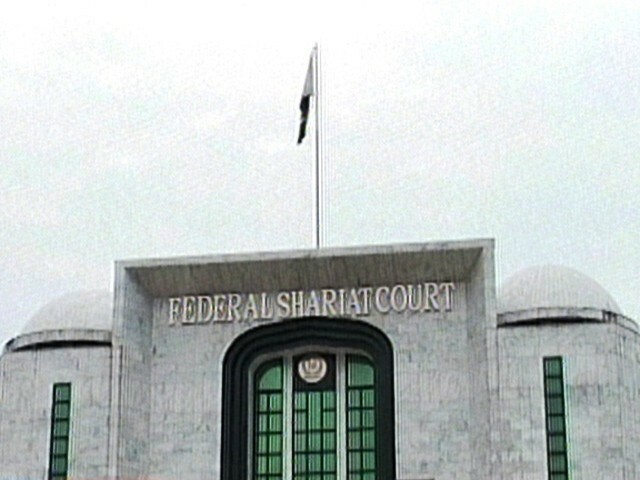 A Supreme Court lawyer and professor of Islamic law Mohammad Aslam Khaki challenged different provisions of the law and asked the Court to consider declaring the law — especially Section 7(d, e) of the act, which deals with attaching GPS ankle or wrist trackers on men in order to monitor their movement — against the spirit of Islam, the Holy Quran and Sunnah. Khaki regretted in his petition, punctuated with verses of the Holy Quran, that the section was against Islamic provisions since it was unilateral and gender-biased. “The section is based on the NGOs’ slogan that the man is always guilty,” the petition claimed, adding that the law did not contain any mechanism for filing a complaint against a woman for causing mental and psychological trauma to her husband.